USGBC-Missouri Gateway Chapter’s Community Build Program was established as a means to expand our community engagement efforts and create partnerships with other not-for-profit organizations in order to promote sustainable development and green building in our community. 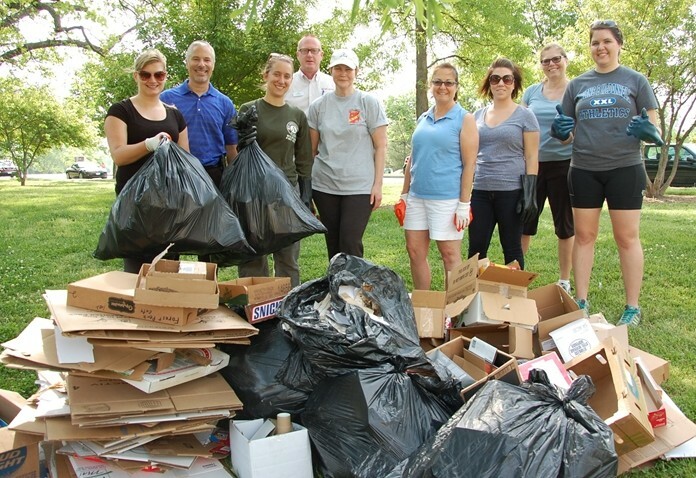 Establishing connections and relationships with other community organizations is our greatest opportunity to improve outreach and influence positive, sustainable initiatives in our community. Want to help us achieve the USGBC vision of making every building a green building within a generation? We could use your help as a volunteer, member, sponsor, or donor! USGBC-Missouri Gateway Chapter Emerging Professionals partnered with EarthDance Farms to design and construct a new material reuse station for farm resources. 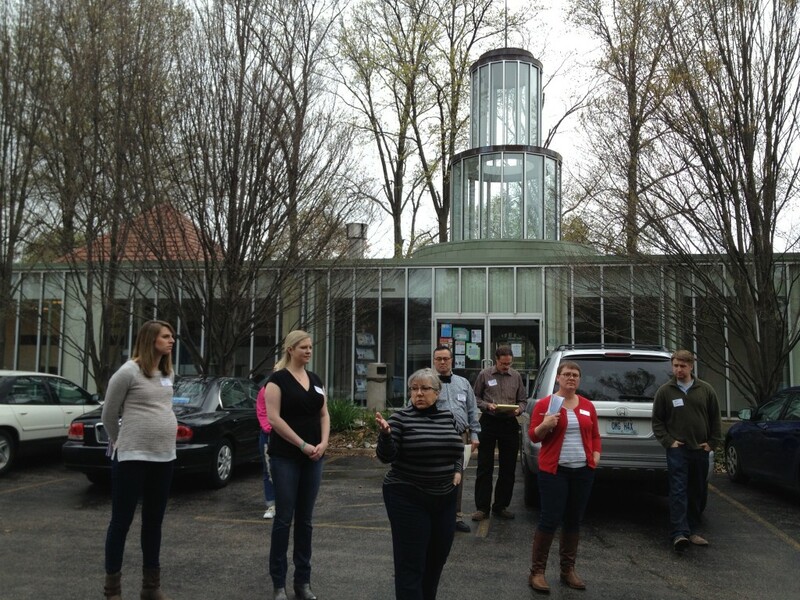 In April 2016, USGBC-Missouri Gateway Chapter volunteers and leadership from Thomas Dunn Learning Center gathered to participate in a Sustainability Plan Builder workshop, part of ADVANCE, USGBC’s framework to expand access to green building resources and expertise and to engage volunteers to green the places they love. Workshop participants explored each category of LEED for Existing Buildings: Operations & Maintenance, set performance goals and identified sustainability strategies to support each goal. Moving forward, workshop participants will be supporting Thomas Dunn to implement these sustainable strategies. 45 school/mentor teams participated in the 2015-2016 Green Schools Quest. Of these, 35 schools submitted final documentation of their projects at the conclusion of the Quest. 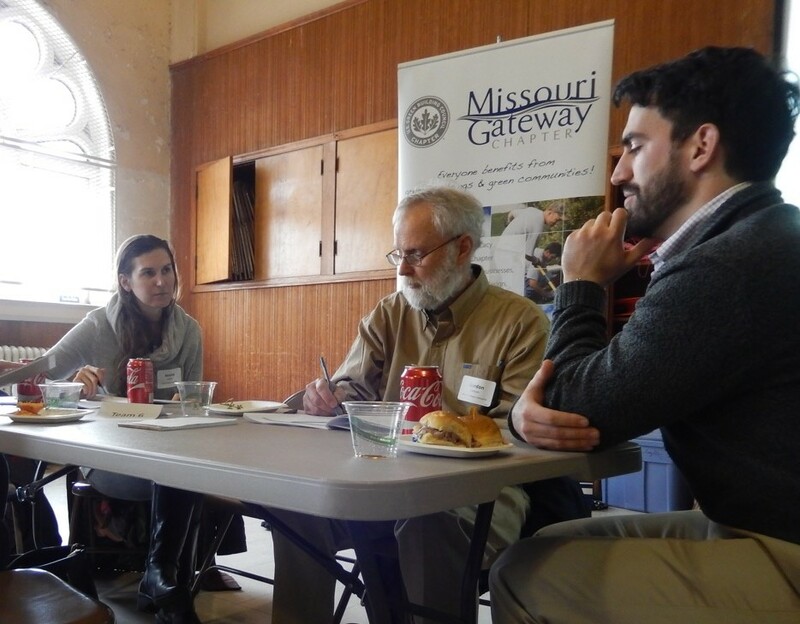 In February of 2015, Missouri Interfaith Power & Light and the USGBC-Missouri Gateway Chapter invited congregations to attend Green Your House of Worship: Building Success for a Better Building and a Better Planet. At this event, a pilot for the national USGBC’s ADVANCE platform, volunteers assisted representatives from 15 congregations as they began to create a sustainability action plan for their houses of worship. 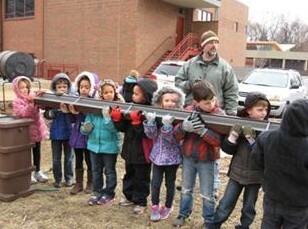 This event was featured nationally in USGBC+ Magazine. 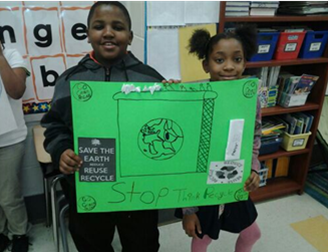 38 schools and 40 mentors participated in the 2014-2015 Green Schools Quest. Of these, 31 schools submitted final documentation of their projects at the conclusion of the Quest. 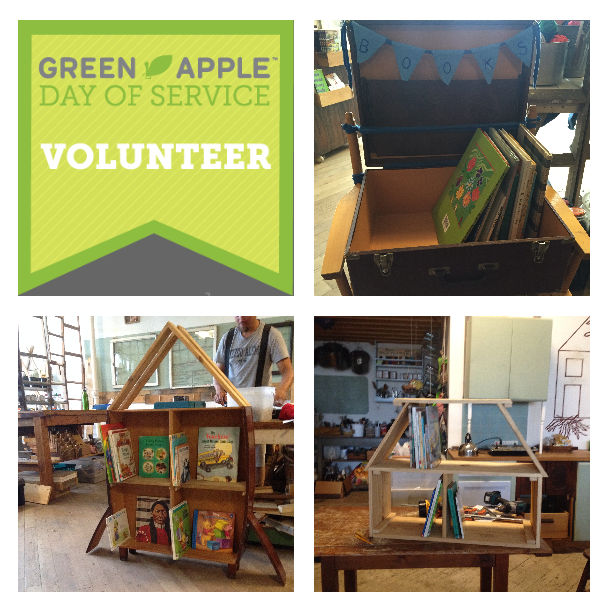 Emerging Professionals built 3 Little Free Libraries for Ford Elementary School on Green Apple Day of Service, and held a book drive to fill their newly built shelves. 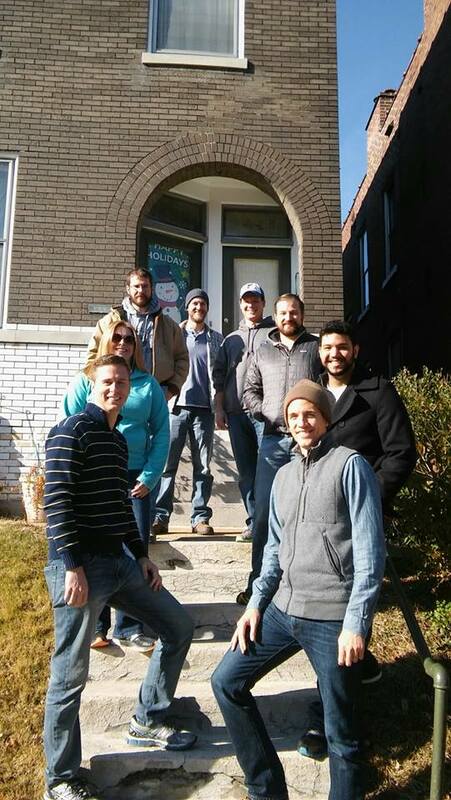 Emerging Professionals also participated in a home weatherization project with EnergyCare. Luis Garcia, intern with the Regional Environmental Internship Program completed a Phase 2 Greenhouse Gas Inventory and Climate Action Plan for Creve Coeur, Missouri. 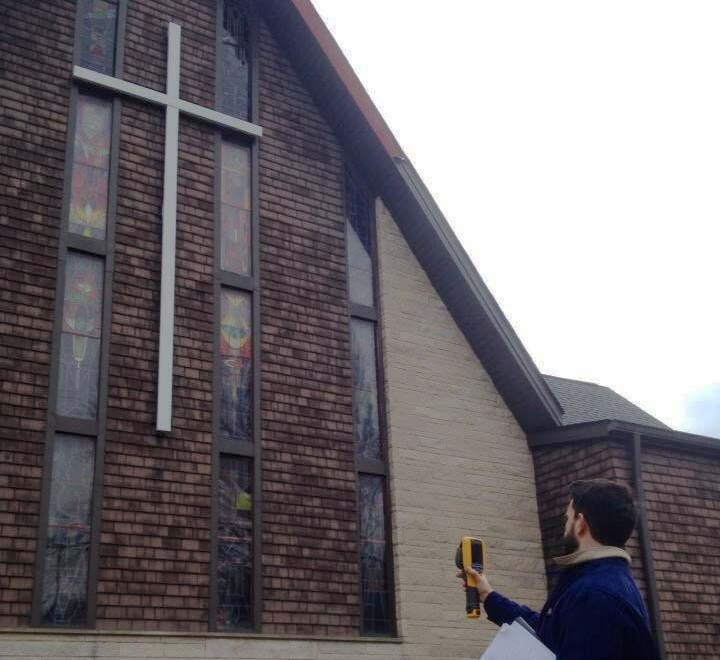 Missouri Interfaith Power and Light and the U.S. Green Building Council provided free energy audits to 10 congregations as part of the 25 x 20 Voluntary Energy Benchmarking Campaign. 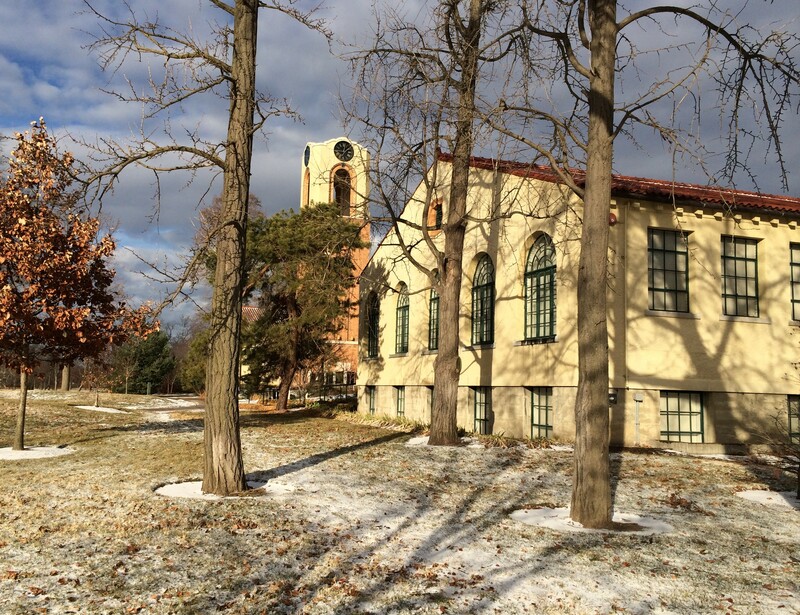 Audits were courtesy of a grant from the national USGBC, and were conducted by energy auditors from Microgrid Energy and Ross and Baruzzini conducted the energy audits. You can read audit recipients’ and Auditors’ reflections on their experiences during the audit process here. Forest Park Forever partnered with the USGBC- Missouri Gateway Chapter to pursue LEED certification of the Dennis & Judith Jones Visitor and Education Center in Forest Park in the 2013-2014 LEED Community Project. Over the course of the project, 30 volunteers served over 500 hours researching LEED requirements, drafting and finalizing 10 LEED policies, and gathering extensive building data during a 3 month performance period. The Green Schools Quest challenges public and private schools to devise and implement the most creative, effective and no or low cost sustainable practices for their schools. 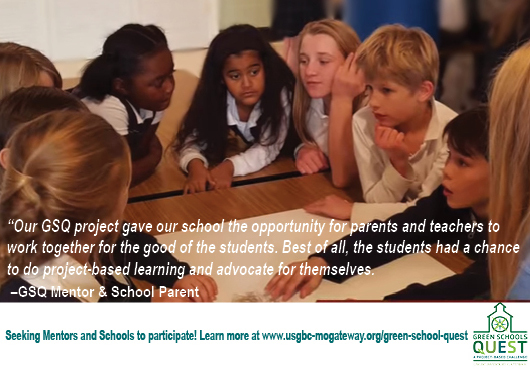 39 schools applied to participate in the inaugural 2013-2014 year of the Green Schools Quest. 24 of these schools submitted results of their projects for review by an impartial panel of judges. 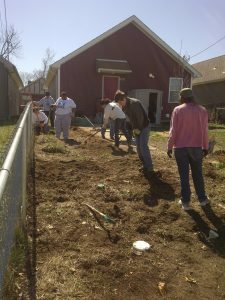 YOURS Market, in the City of St. Louis’s Baden Neighborhood, participated in the USGBC-Missouri Gateway Chapter’s first Sustainable Project Assistance (SPA) project. Through SPA, we match a community need or project with a Chapter member, committee or another organization. YOURS market was matched with John Murphy, a research associate in the Energy, Environmental & Chemical Engineering Department at Washington University in St. Louis. John worked with graduate students Jason Li and Vera Jin to provide an energy audit and a rainwater harvesting feasibility study to help YOURS prioritize future actions and projects.Interns with the Regional Environmental Internship Program completed Greenhouse Gas Inventories and Climate Action Plans for Maplewood, MO and Wildwood, MO. 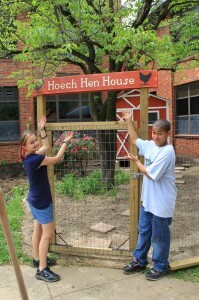 Hoech Middle School is part of the Ritenour School District which serves neighborhoods in northwest St. Louis County and is one of the oldest school districts in our region. Members of our Chapter’s Green Schools Committee have been working with the school to bring to life one of the goals drafted by their thriving student-led Sustainability Club: enhancement of their outdoor classroom. Improvements include educational signage; installation of native plantings and the addition of a cold frame/greenhouse to extend the growing season. 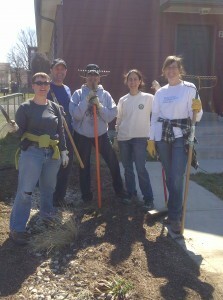 See photos below from a workday in Spring 2012. Habitat for Humanity-St. Louis is a local champion for green homes, having built many LEED Platinum homes. Most homes have rain gardens and since the first build in 2008, some of those gardens have lost a battle to weeds. 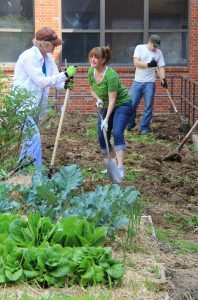 Advocacy Committee member and board Treasurer Marjorie Melton volunteered in the 2008 Build and decided to find a way to help. Last fall she worked with Habitat’s Family Selection and Support Manager to provide an educational session about rain gardens for homeowners. And then signed them up for garden assessments. In March 2012, volunteers added soil amendments. 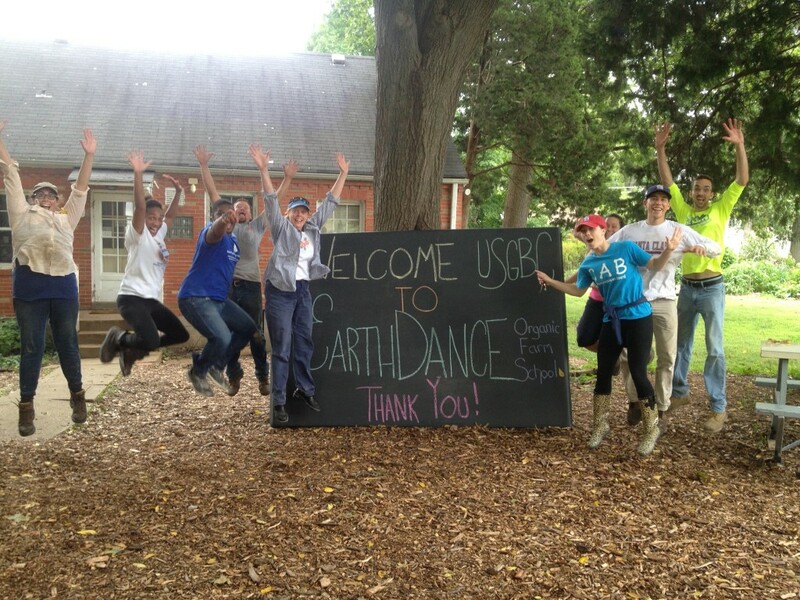 And at a following work day, volunteers added rock, planted and mulched. Marjorie will be working with volunteers from the Advocacy Committee through the summer to support Habitat homeowners with garden maintenance. Interns with the Regional Environmental Internship Program completed Greenhouse Gas Inventories and Climate Action Plans for Richmond Heights, MO.